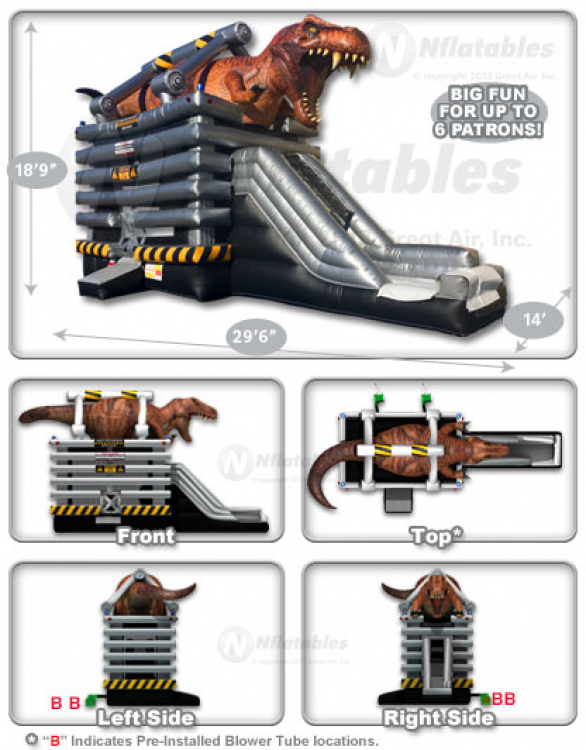 This inflatable T-Rex Combo Unit is sure to be a huge hit at any birthday party or event! Kids love dinosaurs. It's just a simple fact. 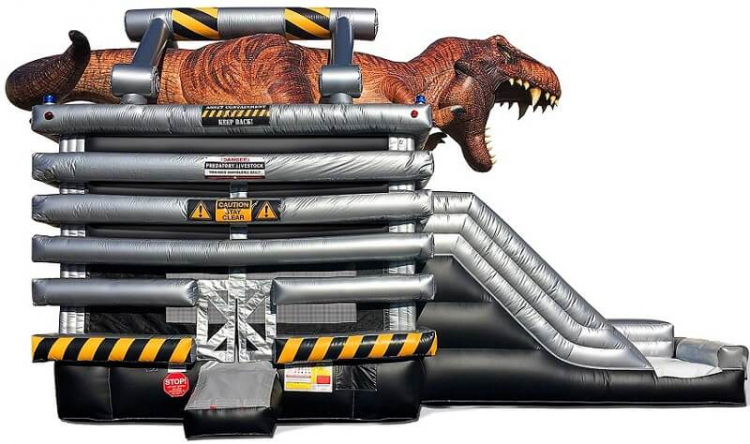 And with photo-realistic digital print, this takes bounce houses to a whole new level.